Michy Batshauyi is quite a character, isn’t he? The Belgian has been on fire during pre-season, staking his claim for a spot in Antonio Conte’s starting lineup in the Community Shield. He looks to have carried that form onto social media. 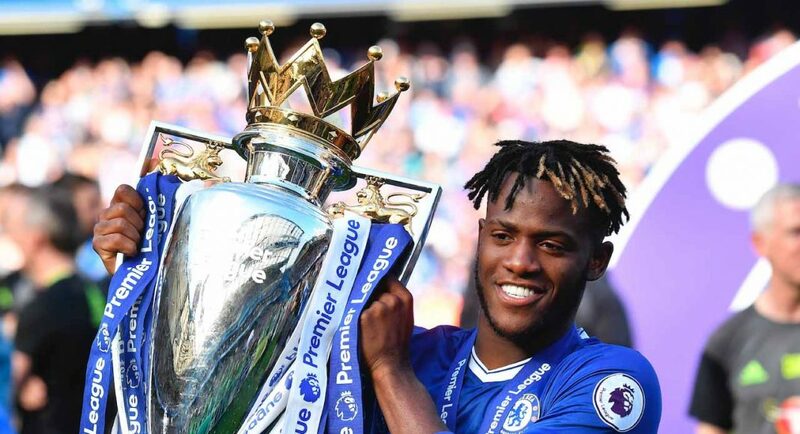 Batshuayi took to Twitter on Friday afternoon to post the below photo, and the caption is just hilarious. If he spent half as much time training as he did thinking of creative ideas to go viral on social media, he’d probably be the best footballer on the planet.